WhoCanFixMyCar.com is a rapidly growing business which compares the prices and reputation of garages and mechanics for drivers looking for car repair online. With a database of over 8,300 UK garages, drivers simply tell WhoCanFixMyCar what type of repair work they need doing on their vehicle, and the website sends their request to garages in their local area who provide bespoke quotes to directly online or over the phone. The site also encourages its users to leave reviews so that others can benefit from their experiences. In a typical month, the site may receive over 25,000 maintenance and repair job posts from drivers all over the UK. The positive business impact on garage members is dramatic. One example is Patrick Patel, who owns Automotive Component Specialists in Enfield, who has earned well over £400,000 worth of work through WhoCanFixMyCar.com alone. There are garages all over the UK with similar stories, which is hugely encouraging for the automotive industry and technicians who are looking into ways to generate more work online. Drivers benefit as they are able to review a range of bespoke quotes from local garages from the comfort of their home, while garages benefit from having thousands of jobs sent to them every week. Having experienced rapid growth – interest in the site has quadrupled in just the last two years – the technology needs of the business, and specifically their hosting requirements have also developed significantly. With an environment which included both a development and production server, WhoCanFixMyCar, needed a managed hosting provider who could not just provide an appropriate technology solution, but who had the capacity to grow with them as the business continued to expand. 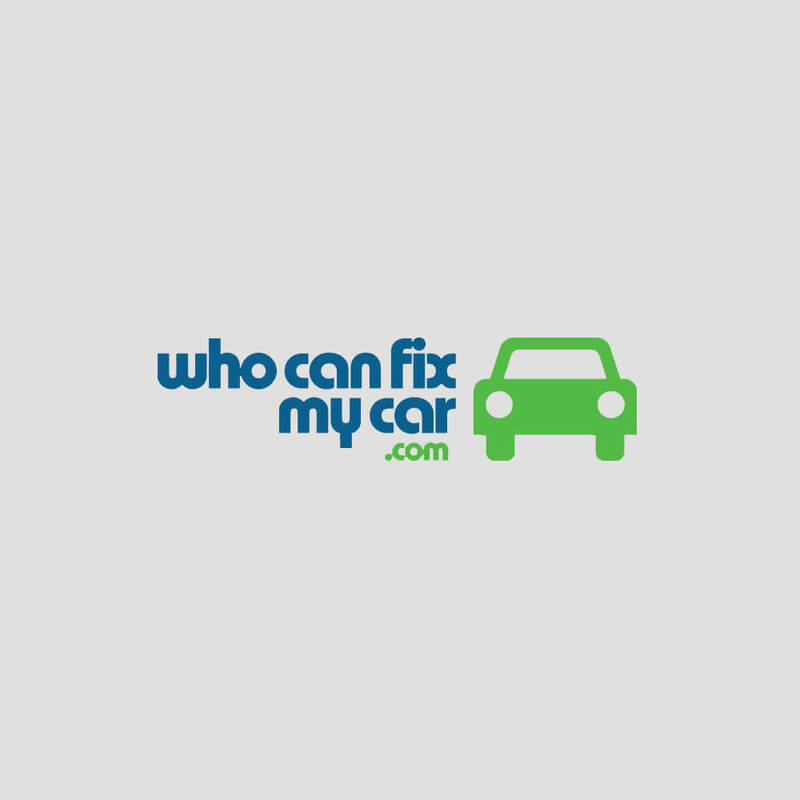 WhoCanFixMyCar also wanted a hosting service that would allow them to easily experiment and test site enhancements. The physical location of the hosting partner was also key – they wanted their servers to be in the UK, so began to look for a managed hosting partner who could deliver the combination of location, performance and strategic technical advice they needed. Hyve’s approach is to remove the stress and complexity of deployment, migration, and evolution from customer online platform development by employing a continuous process: Consult, Design, Deploy and Maintain. The consult phase seeks to understand client needs in order to architect the perfect cost effective solution, within budget and to a project planning timeline which fits client planning precisely. Having found Hyve online, WhoCanFixMyCar quickly moved from an evaluation phase to a full roll-out utilising Hyve’s managed service offering. WhoCanFixMyCar have several Hyve servers, allowing them to focus resources in the areas they need the most and assuring the very high levels of performance and an excellent user experience. Equally, they have the option to develop and test additional features according to need without any disruption to the live service. Hyve’s scalable approach also gives WhoCanFixMyCar the ability to expand the scale of the site, and with international growth plans on the horizon, this is very important part of their planning process. The Hyve managed hosting solution has delivered WhoCanFixMyCar with a resilient, high performance and versatile technology infrastructure which is supporting the needs of the business as it grows. Hyve’s exceptionally strong levels of service have also proved to be a key factor in the ongoing success of the project. “We looked at some of the very large public cloud providers, and while their services are impressive, we wanted our partner to be very engaged with us as a business,” explained Will Robinson at WhoCanFixMyCar. “The Hyve solution delivers constant uptimes, quick responses, the ability to experiment and make changes quickly,” added Robinson. 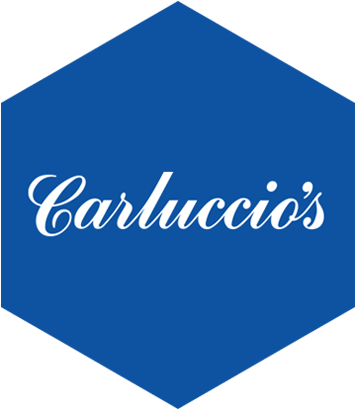 Exceptional levels of performance and service uptime – a factor critical to the reputation and success of the business. Ongoing access to dedicated technical accounts managers, enabling WhoCanFixMyCar to discuss ideas and challenges at any time. A versatile solution enables WhoCanFixMyCar to experiment with their site strategy before adding enhancements to the live service.